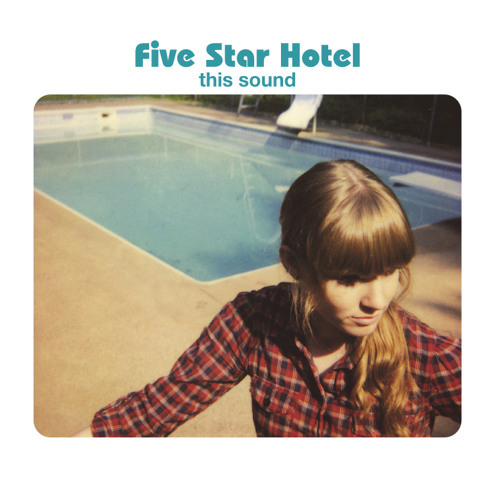 Five Star Hotel is a greek band that plays indie pop tunes with english lyrics. The idea was given around 2001 while Giorgos and Giannis were studying in the UK. But it wasn't until they came back to Thessaloniki a couple of years later that the band was finally formed. They have supported "Six by Seven", "Electralane", "Saint Etienne" and "Ladytron" leaving the best impressions with their performance. Their song "I want you" was included in the compilation "Enjoy the Greeks!" and the compilation "Coca Cola Soundwave - vol.1" includes the song "Sunshine". Their first single was "This is the night" by Onstage Records and their debut LP "This Sound" is out now ..